Cyber criminals have always targeted users, finding it easier to trick unsuspecting employees than to bypass complex technical security measures – and this trend has been growing steadily the last few years. Identify fraud, where criminals impersonate someone else in order to steal their money or use their account to manipulate others, is now one of the most common types of cyber crime there is. 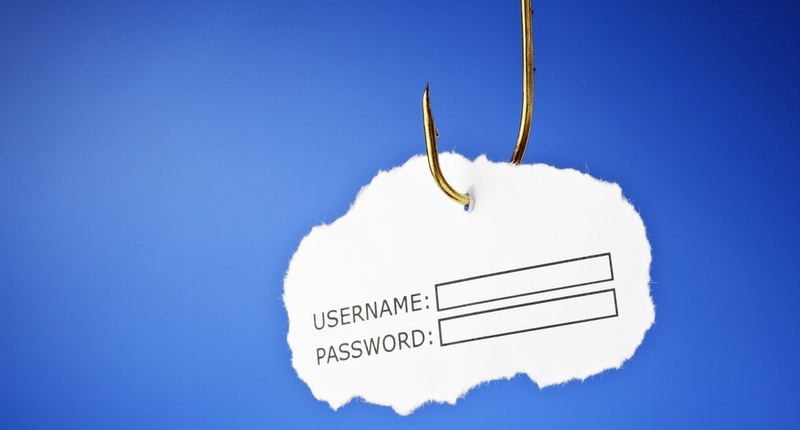 Account takeover attacks, where criminals gain access to a user’s account and use it to send spam or phishing emails, is also on the rise, often allowing malicious emails to bypass email security filters.